You've heard of the law of attraction and cosmic ordering? Well I'm not so certain about those, but I as far as my own obsessions go, a statement of intent seems to be the first step to getting them. You may recall some of my other obsessions (tattoos, cars, dreadlocks and dogs, to name a few). After obsessing about these, they all happened in one way or another, and so with this in mind I would like to introduce my latest obsession plan... brightening up my Cwtch. It's a high priority for 2014. Image Source: Meetmeatmikes on Instagram. 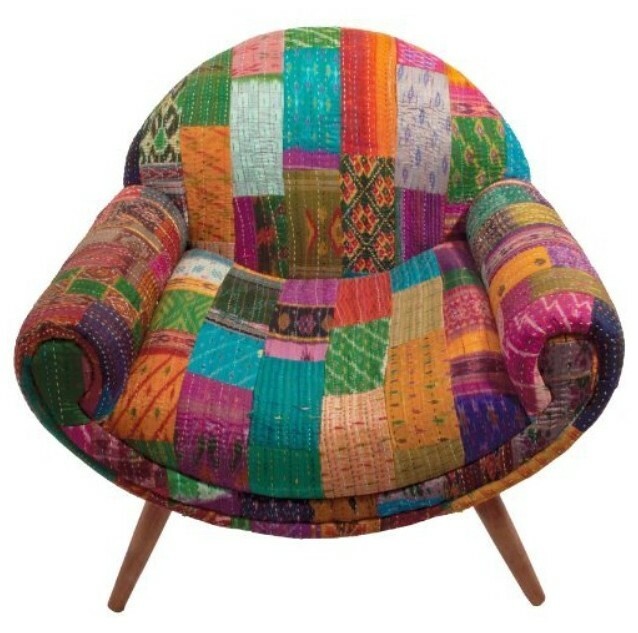 ... but the obsession started in earnest when I saw this colourful Ian Snow Retro Kantha Nest chair. 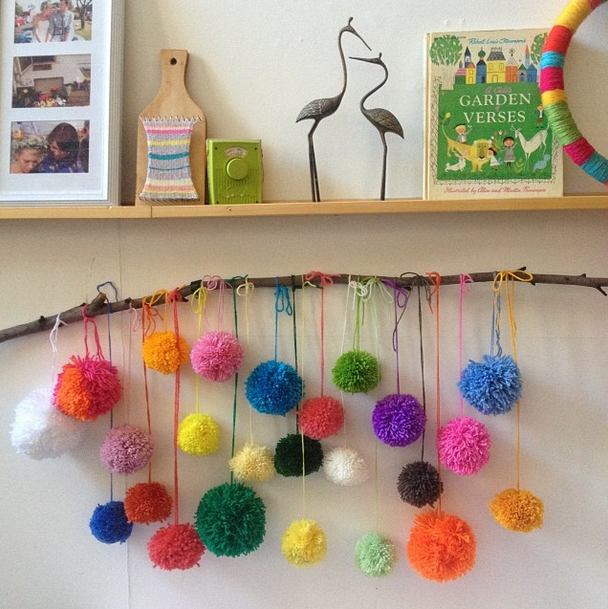 I absolutely love it and think it'd look really good with the retro yarn cupboard and shelves (the backing paper on the shelves is ripe for a makeover too). I can imagine a big basket of yarn next to it (and the obligatory Schnauzer sprawled across it). 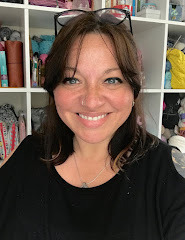 Of course I'll also need accessories to make it fit in with the rest of the room - there are lots of lovely things available and I seem to be making quite an extensive Amazon wishlist (including a felted rug, a throw for the sofa, a lovely mug and more). This Mary Kilvert Colourful Sheep Fine Art Print would look great too, wouldn't it? I have been coveting it for so long it has to appear this year. Yes, it's definitely time for more colour. Without the funds to simply splash out on the lot, it may take a while... but I'll keep you posted. I love colour, especially in winter when everything is a shade of grey! Good luck with your plans! What fun choices. It will be fun to see what makes its way into your home. That art print is fabulous. Now I want one too! Uiiiii! I love love love the nest chair! I love that chair, how gorgeous!